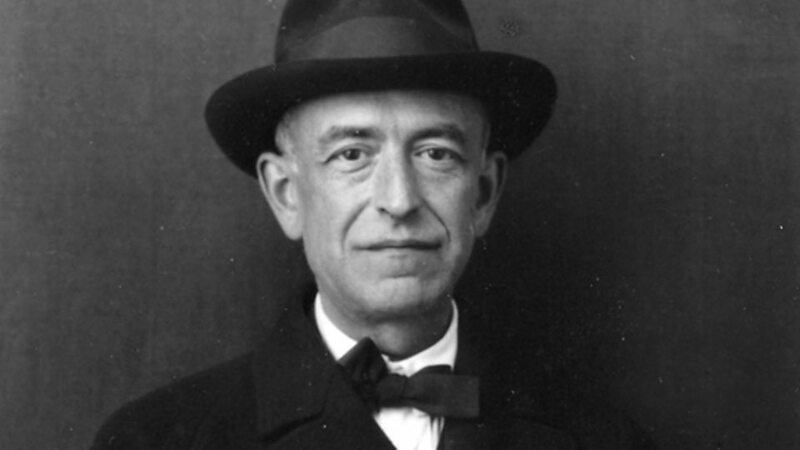 Manuel de Falla y Matheu (, 23 November 1876 – 14 November 1946) was a Spanish composer. 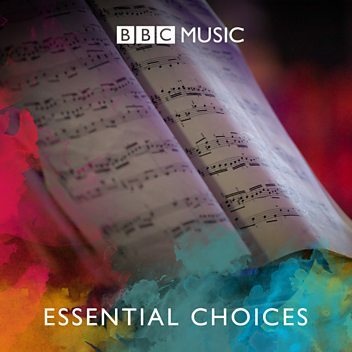 Along with Isaac Albéniz, Francisco Tárrega, and Enrique Granados, he was one of Spain's most important musicians of the first half of the 20th century. His image appeared on Spain's 1970 100-pesetas banknote. 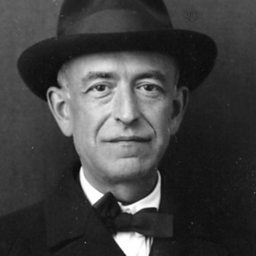 Donald Macleod explores the life and work of Manuel de Falla.